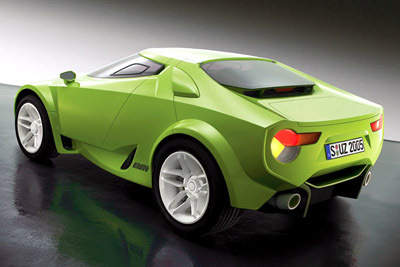 comes from British design company Fenomenon, who teamed up with French prototype modeling company D3 to produce a hardtop concept first shown back in March 2005 at the Geneva Motor Show. 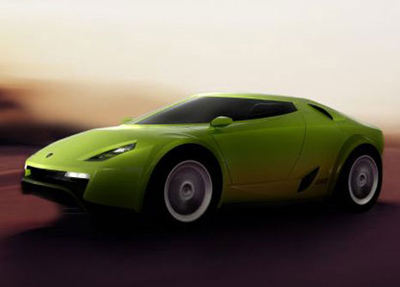 Lancia and Fiat Auto have not been involved with the concept, and also no longer hold the rights to the Stratos name, which is now registered to Fenomenon. The original Stratos won many rally championships and was equally capable on dirt roads and tarmac. The Fenomenon Stratos is the same in this manner except that it has not been conceived to win races. 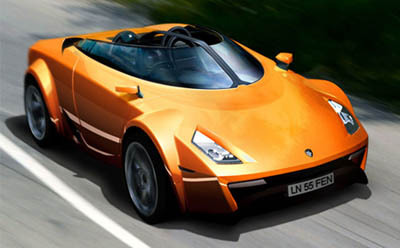 The Fenomenon Stratos has been designed as a Supercar able to perform well in developing countries, capable of running on dusty dirt roads as well as smooth tarmac. Fenomenon's Stratos bears a direct resemblance to the Lancia original complete with eccentric visor-like windscreen, tapering bodywork and flared fenders. The car shown at the 2005 Frankfurt motorshow was a convertible version.